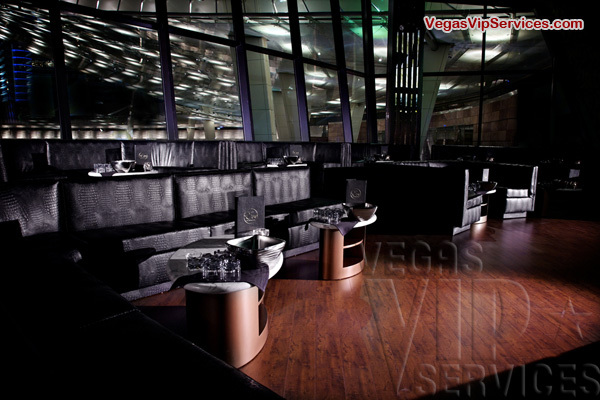 Beso is a 6,000 square foot restaurant and lounge area that sits below 8,000 square foot EVE. The view from both is amazing. 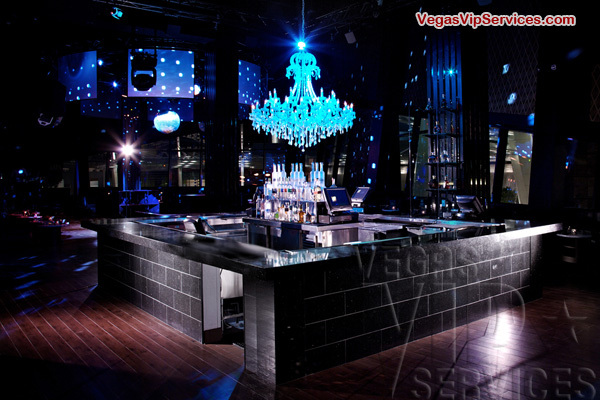 EVE has floor-to-ceiling mirrored windows and Beso offers soaring windows and gorgeous custom chandeliers. Deep chocolate browns and rich gold finishes with a splash of candy apple red add a plush sophistication to the nightlife scene. 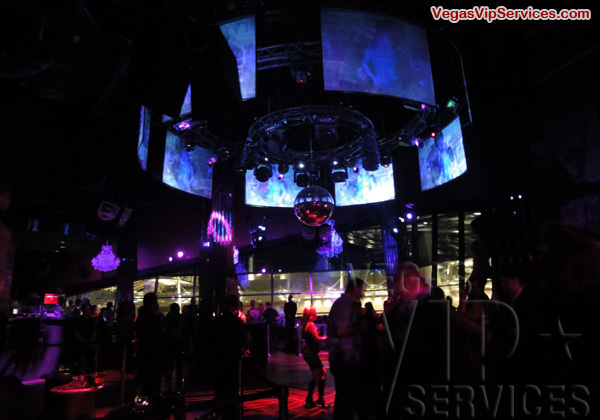 EVE’s 50-foot arched ceiling and lavish VIP booths frame the nightclub and the colossal video screens flank the dance floor. The year round outdoor patio seating provides an elegant view of the striking CityCenter architecture. 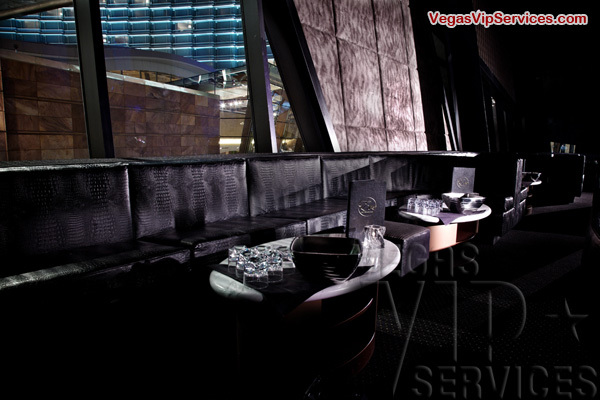 Contact Vegas VIP Services to reserve your VIP table at Eve Las Vegas. To Post a Eve Review now. 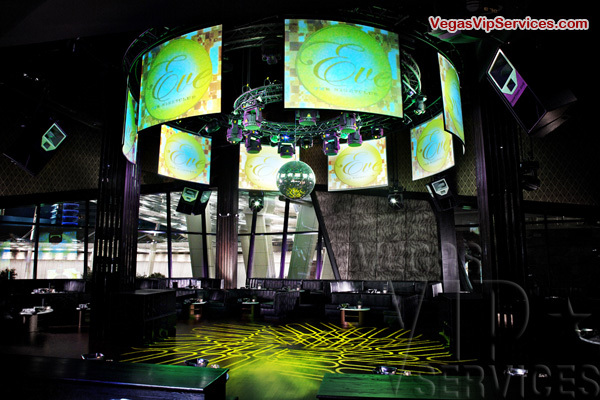 Went to check out Eve Nightclub week after grand openning, although it has nice view, imressive decor and modern look it has very small dance floor. 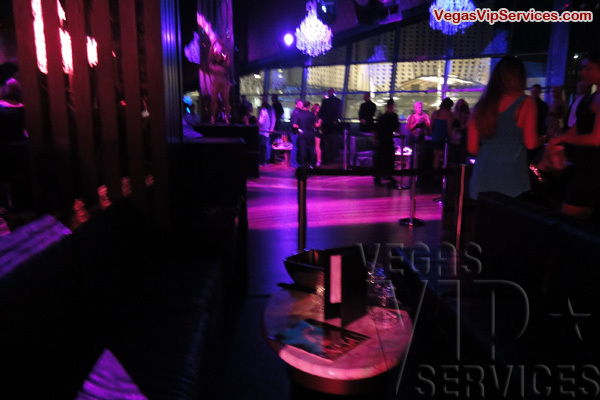 There is a upscale Beso restaurant attached to the Eve club, food was good. Just so you know, Club Eve closed and they didn't come up with any new club as of now.. if you are staying at CityCenter just go to Haze.